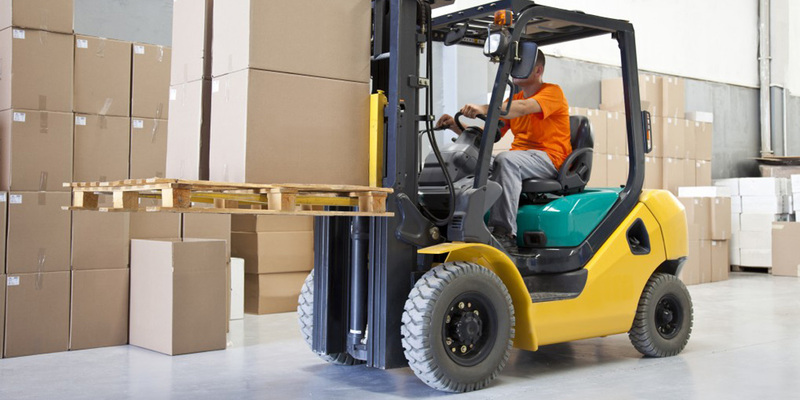 Are you looking for quality yet affordable forklift training? Look no further than Erasko Lifters Training And Consult. 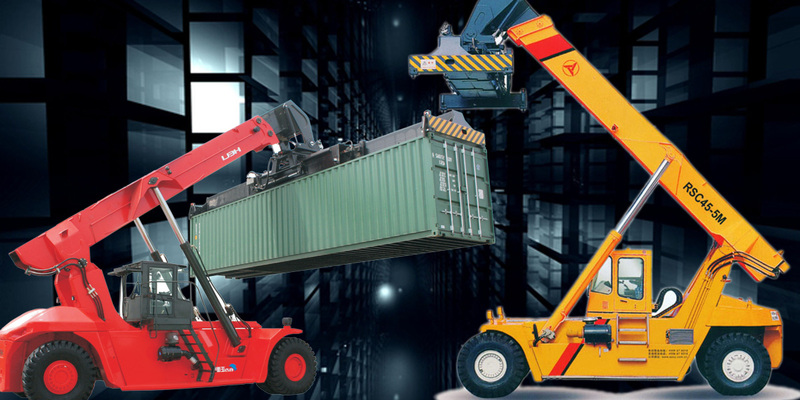 We provide freshers, on-the-job and refreshers training on the operation of forklifts, reach stackers, industrial tractors and cranes with certification. 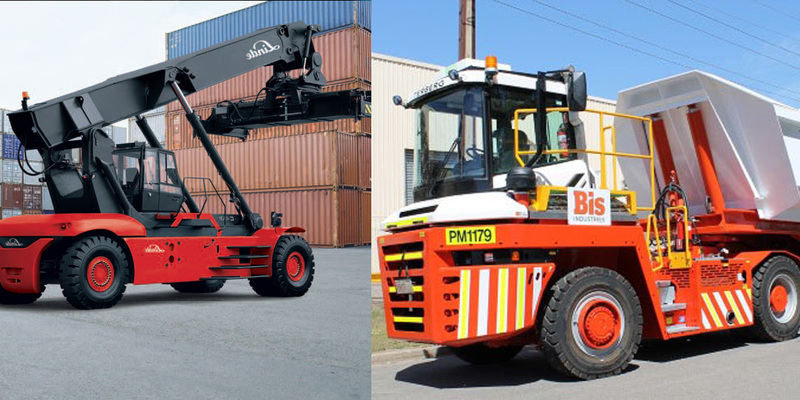 We also provide professional consultancy on issues concerning forklifts and cranes. 58k operators you can't fail! For more than 7 years, Erasko Training has provided quality industrial safety training for individuals. Whatever your need may be, we offer a wide variety of training courses to better convenience our customers and get you the certification you need. 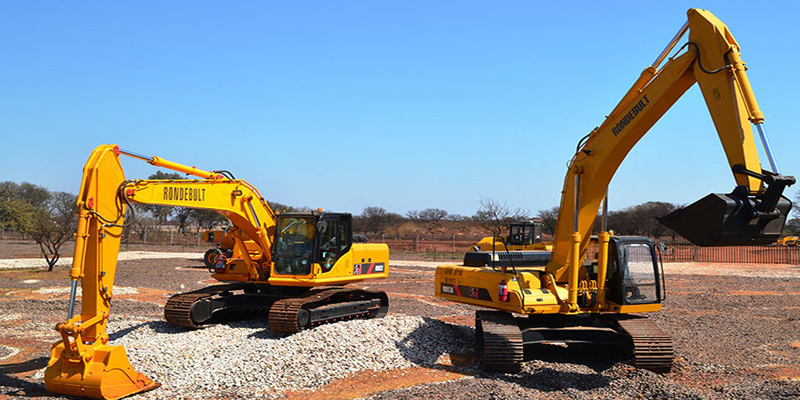 We have provided superior industrial training services to our customers time after time, and we look to extend our track record of excellence by offering our services to you today! 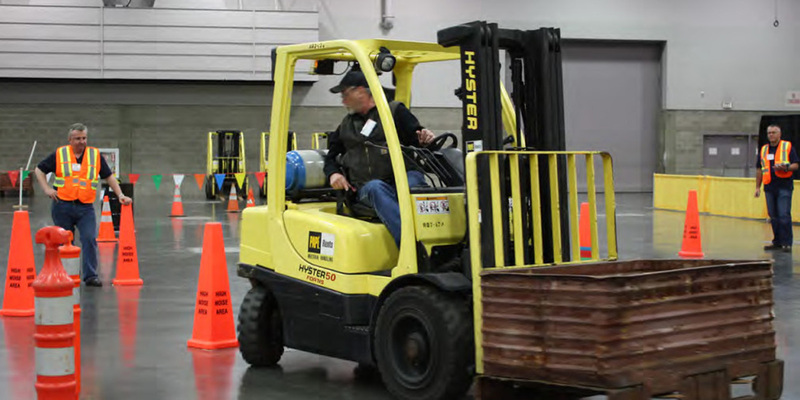 Individuals who go through our forklift training programs receive a number of benefits. If you are looking to start a new career or if you simply want to expand your skill set, our individual training programs are catered to your needs, and we can provide you with the knowledge and the expertise to get your certification! Are you looking for quality yet affordable forklift training? 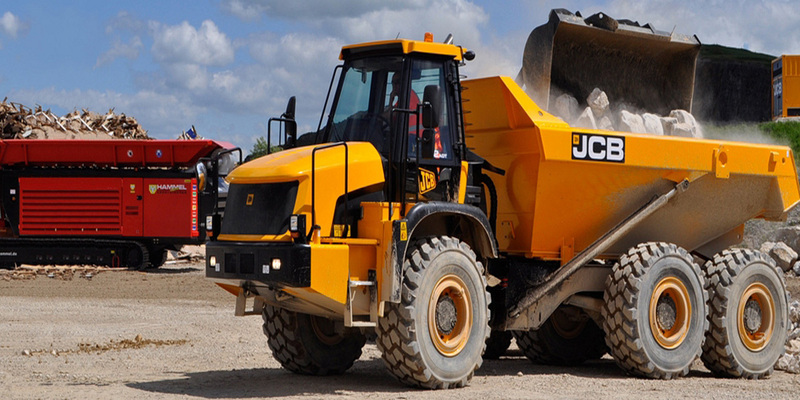 Our customers range from small to medium sized companies with basic requirements for training a handful of operators, through to meeting the needs of major manufacturing, retailing and distribution companies. 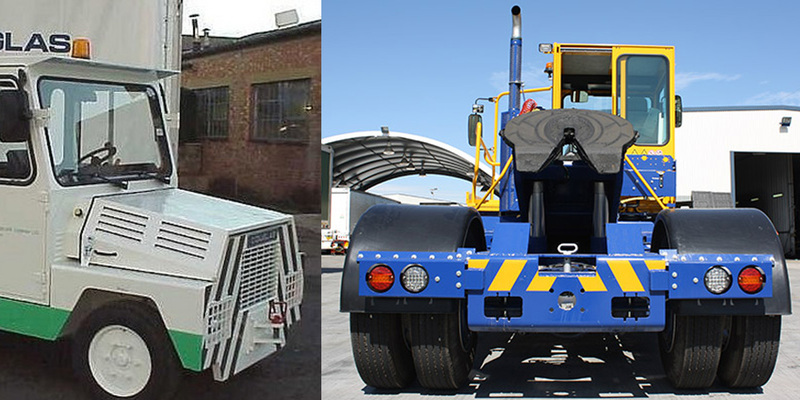 Erasko’s training courses cover a wide range of equipment types from fork lift trucks, cranes, reachstackers, terminal / RoRo tractors. 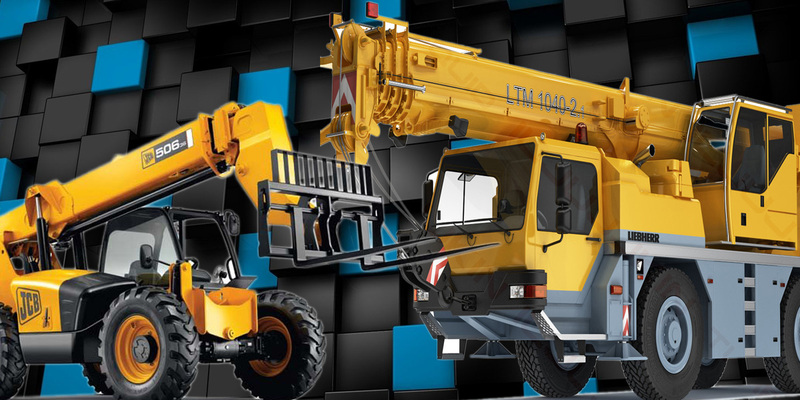 We provide fresher’s, on-the-job and refreshers training on the operation of forklifts, reach stackers, cranes and industrial tractors with certification. 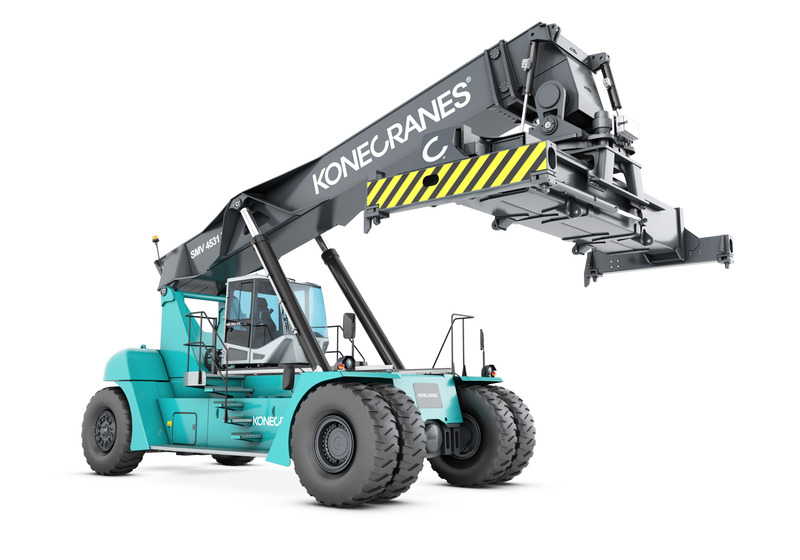 We also provide professional consultancy on issues concerning forklifts and cranes. Kindly call on 0244369845 / 0504452913 / 0271149155. Get certificate under 15 days. 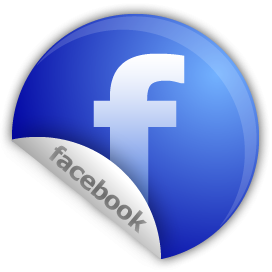 You can send your contract letter to us either by mail or e-mail with the addresses provided. In the contract note, let us know the number of participants, their qualifications, date of birth, working experience if any, if not their designation, starting date and time of your choice. Thank you for choosing Erasko Lifters Training & Consult for your training needs. 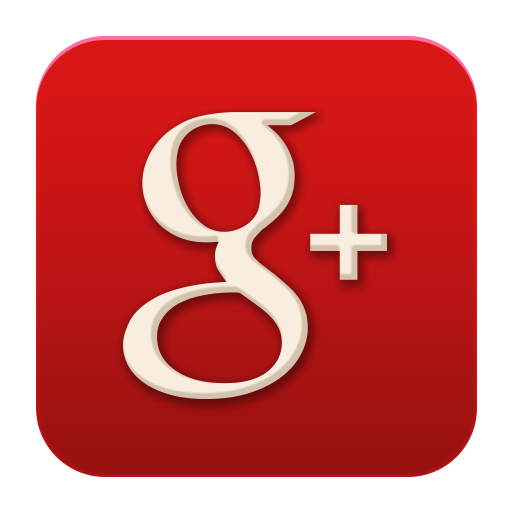 We are confident that you will be very satisfied with the services that we offer.